Being a self-employed graphic designer has been quite a journey for me. It’s been challenging, stressful, tough, rewarding, exciting, invigorating, lucrative, and hugely satisfying. One thing it hasn’t been is dull. In fact, it stands as one of those big events in my life, right next to marrying my wife, Anita, and having children. Just like those events, it’s been an eye-opening and life-changing experience. I’m sure it’s going to be one for you, too. I’d like to help you make it fun, rewarding, and lucrative as you go. your own. Or you are thinking about it and are getting a “lay of the land” be- fore you jump (you’re a person who likes all your ducks in a row). • You’re currently working in the industry as a designer, but you’re working for another firm, and you think you can do the work yourself. After all, how hard could it be? • Maybe you are already in business and have been for some time. You’ve been pretty much making things up as you go, and you wouldn’t mind a little help at pulling this whole thing together just a little better than you’re doing right now. You think that you need help to achieve a better focus, a greater sense of purpose, and a little more profitability. 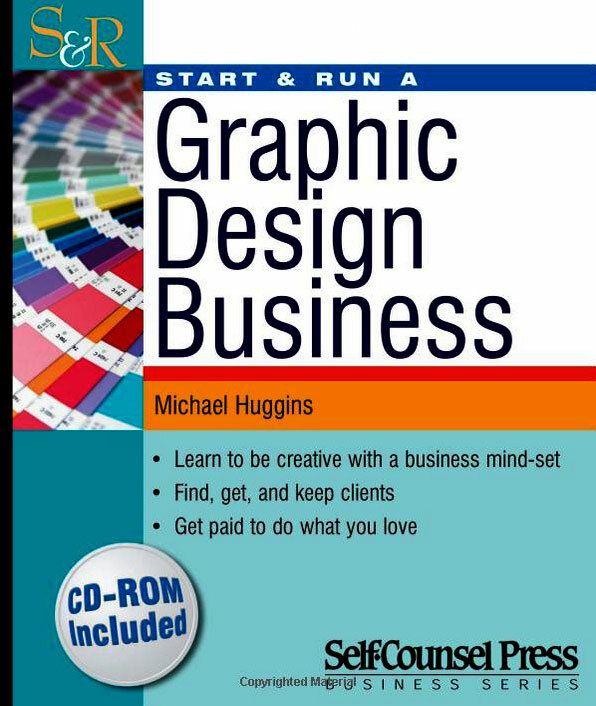 This really leads to the big question: Can you make money by running your own graphic design business? The short answer is, yes, you can make a lot of money. It will take some work, and chances are it will have to be in other areas beyond that of your artistic talents. Running a successful graphic design business uses and needs a set of skills you may not possess right now, which is okay. In fact, when I started my graphic design business many years ago all I really knew was the design portion of the business. I soon found that I was going to need a lot more than just design skills, and it was going to be a bumpy road for my business until I learned. Don’t get scared away from pursuing your heart’s desire just because of a few things you may not know right now. You see, you have something I didn’t — another graphic de- signer who has been where you are and is ready to help you. That’s really what this book is all about. I’ve written this book from the perspective of starting a business. That means I’ve made one very specific distinction between working on your own and working for yourself. I’ve written this for those who have an entrepreneurial mind-set, not just a freelance mentality. Freelance has a lot of different definitions in this business. I define freelance as working for other design firms, marketing agencies, advertising firms, and similar competing services to your own. As a freelancer you predominantly work for other firms. The firms get the clients and you do the work. There’s nothing wrong with this. It’s a viable way of doing business. It can keep you happy and satisfied for years to come. However, this book isn’t written specifically for those taking that path. That said, even as a freelancer you’ll still pull plenty out of this book. 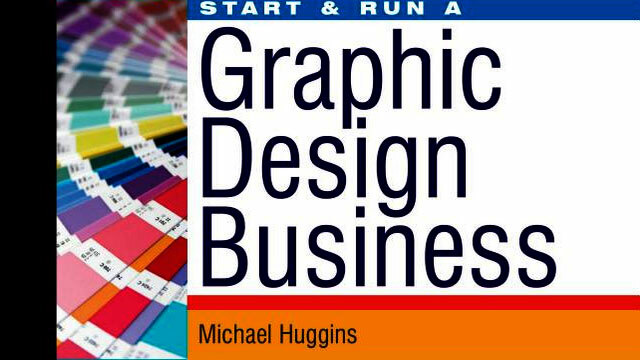 This book is for the individual who wants to own and operate a graphic design business. You will predominantly work for the end-user. The client is someone who is using the design product you create, not reselling it. That doesn’t mean you can’t be a one- person show and choose to stay that way. You absolutely can. Whether you want to stay a solo design firm or grow into a 20-pcrson company, this book will give you a clear understanding of the requirements in order to be successful. This book is designed to help you see your design business as a way to create a unique lifestyle and career for yourself. It will be a lifestyle that pays you while you live it and a career that provides you with a healthy in- come for the years ahead.